You have the opportunity to start saving lives and future generations today! Help save lives by purchasing our soap which provides malaria prevention and sanitation in underdeveloped countries for people in desperate need. According to the World malaria report in 2011, there were about 216 million cases of malaria and an estimated 655,000 deaths in 2010. Most deaths occur among children living in Africa where a child dies every minute from malaria. The two largest causes of death in children in underdeveloped countries in the world right now are Diarrhoeal disease and respiratory tract infections. The basic act of washing hands with soap can cut diarrhea risk by 50% and respiratory tract infection by a third! This makes washing hands a better option for disease prevention than any single vaccine. 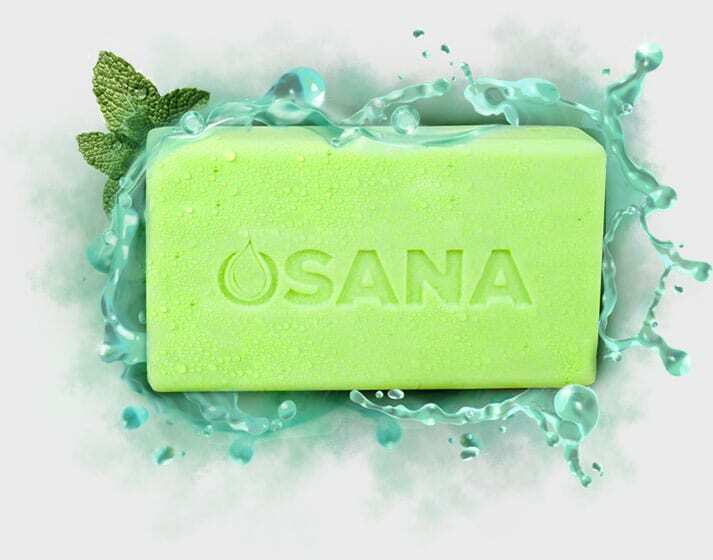 No more need for toxic mosquito repellents as our life saving soap has all the ingredients repellants have without all of the chemicals and is all natural & organic It’s purpose is to prevent malaria and improve sanitation for millions of people. For every package of soap you buy we will donate a bar to a family in need who are affected by malaria and lack of sanitation. Join with us in the fight to save lives and end this disease. Please act now to help us save lives and change the world as we can no longer ignore this problem.